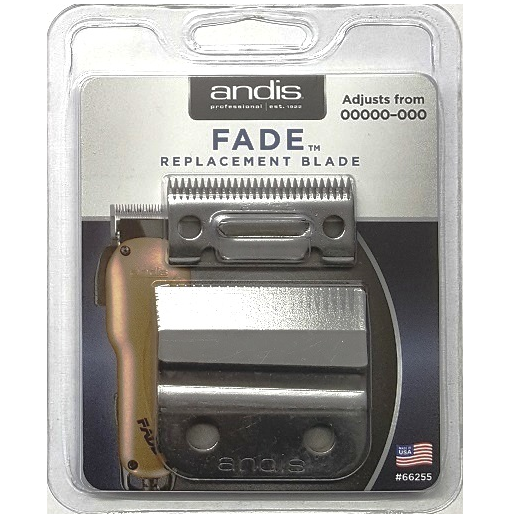 Andis 66255 Fade US-1 Blade Set is designed for plentiful use without degrading in quality in any manner. Made with stainless-steel it’s eager to be the long-term replacement for your previous Fade blade, requiring minimal sharpening to stay precise for years to come. 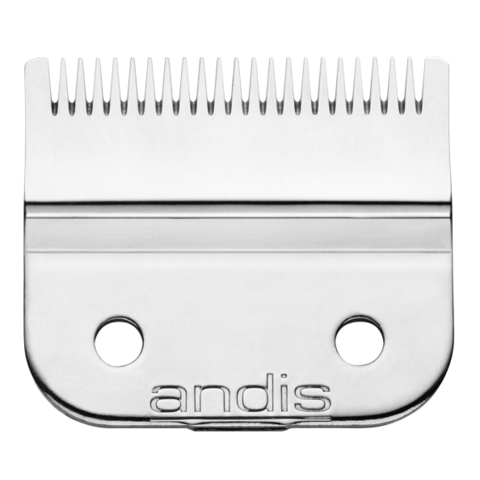 Best for: Close cutting performance on Fade clippers. 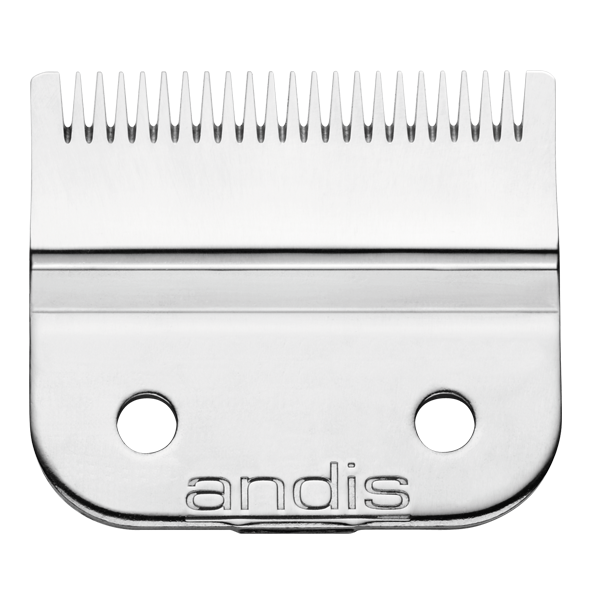 Original replacement for model US-1 Fade adjustable blade clipper.